Rudy Maki has served the sport of skiing in many capacities, first as a champion jumper and later a jumping judge. On March 8, 1935, Rudy Maki was born to Nannie and Leonard Maki. He was the seventh born to a family of five boys and three girls. At the age of six, his mother passed away and he went to live with a near-by sister. His father, a veteran of World War I, passed away shortly thereafter. Rudy spent every chance he got skiing and jumping around the many hills of the Ishpeming, Michigan area. Ski jumping became his first love at a very early age. His first competition was in Ishpeming in 1943 at the age of eight. During his first six years of jumping, he competed in the Central United States’ Junior Program, taking part in at least a dozen jumping competitions each year. Rudy graduated to the Senior Ishpeming Ski Club and started his career in the Central United States Ski Association Senior Division for two years and Class “B” for one year. He was promoted to Class “A” at the age of eighteen. During his years as a jumper, he competed in tournaments mostly in the Central Division but also in other divisions in the United States and in Europe. In the years between 1954 and 1955, he won the North American Jumping Championships at Portland, Oregon and St. Paul, Minnesota. In 1955, he won the Central United States Championships in Iron Mountain, Michigan and the National Championships at Leavenworth, Washington. Rudy established hill distance records at Ishpeming (1955), Iron Mountain (1955) and Mt. Hood, Oregon (1954). His 300-foot jump at Iron Mountain is still considered a historic occasion. He was a member of the United States Olympic Teams in 1956 and 1960 which were held in Cortina, Italy and Squaw Valley, California respectively. During 1958, he was a member of the United States F.I.S. Team which competed in Lahti, Finland. Upon retiring as an active ski jumper in 1960, Rudy began his career as a judge, judging several junior ski meets in his first year (1961). Rudy began his career as a national approved judge in 1962. After judging at Divisional meets throughout the United States, National Championships (1966, 1969, 1970), International competitions, Olympic Tryouts (1968), United States F.I.S. Tryouts (1966 – 1970) and numerous Junior tournaments, Rudy was nominated and approved as a F.I.S. Jumping Judge by the F.I.S. Jumping Council (1971). He then continued to judge all types of jumping tournaments: divisional competitions, national competitions, international competitions, senior competitions and the Pre-Olympic Combined Jumping Tournament at Lake Placid (1979). Rudy was also a measurer at the World Championships in Lahti (1979) and at Lake Placid (1979). Rudy has distinguished himself as a student of ski jumping (attended the F.I.S. Judges’ Clinic in Lahti, Finland and Ironwood, Michigan in 1978) and has been highly respected throughout his life. Rudy has also been active in an administrative capacity in ski jumping. He has held the following offices: treasurer of the Ishpeming Ski Club for several years, skiers’ captain and hill captain again of the Ishpeming Ski Club, member and treasurer of the Kiwanis Ski Club of Iron Mountain, Michigan for two years and Iron Mountain, Kingsford Winter Sports Association past treasurer. He has served as the past secretary, past treasurer and past director as well as past vice-president of the CUSSAJA. Rudy also served as the president of the Central United States Ski Officials Association. 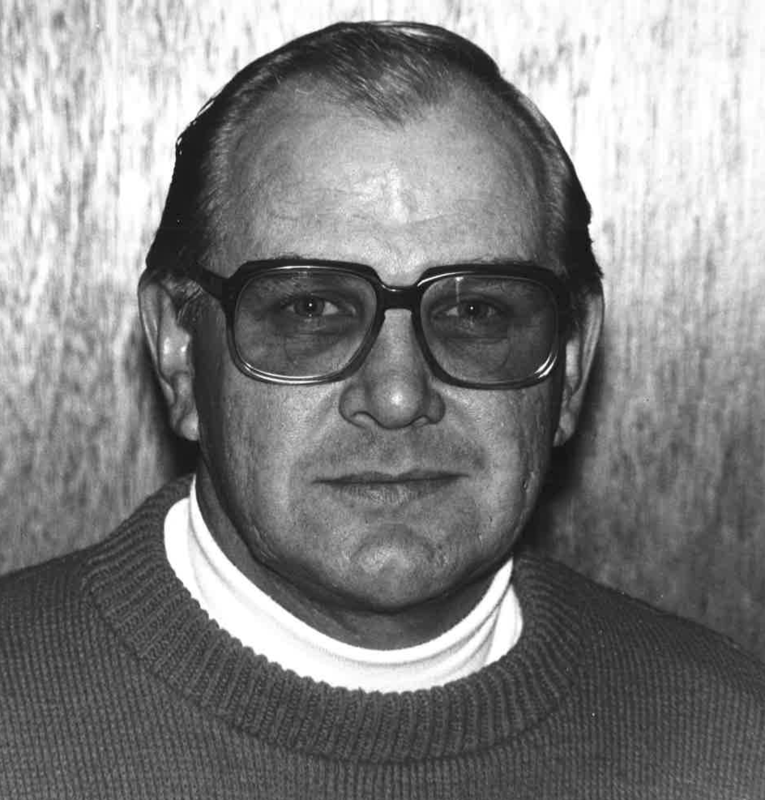 Rudy Maki was elected to the U.S. National Ski Hall of Fame in 1982. If you notice any errors or inconsistencies in Rudy Maki's bio, click here to let us know.